When should Shielded Cables be Used? Shielding provides better immunity to electromagnetic interference or alien crosstalk. In ‘noisy' environments such as in hospitals, manufacturing plants or near power cables, this can cause interference with the data effectively slowing down the transmission. 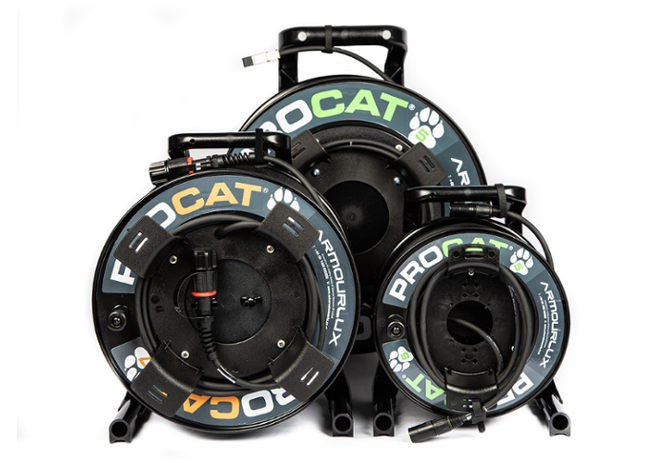 If an alternative route for the cables is not possible, using shielded cables can help. 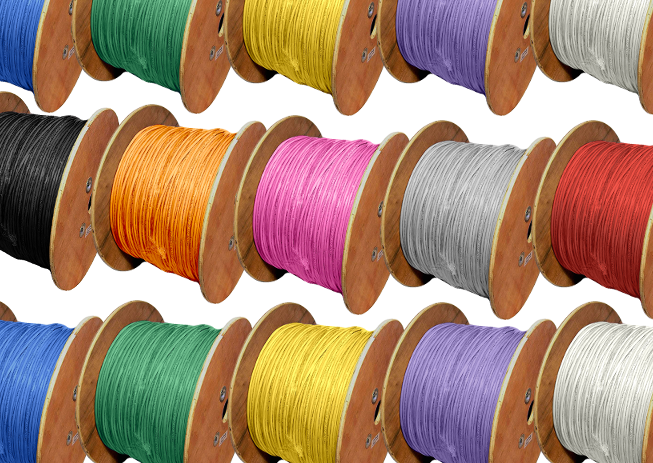 Although more expensive and usually slightly thicker, shielded cables offer superior performance and could be used as standard if reliability and performance is a priority. 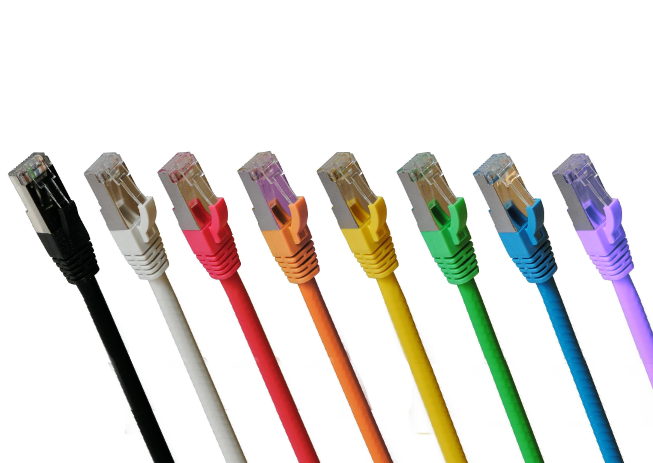 Read more about the different types of Copper Ethernet Cable here.